The Nintendo Switch always seemed like the perfect console to pull double duty as a portable video player, but so far there’s been a conspicuous lack of any streaming service. 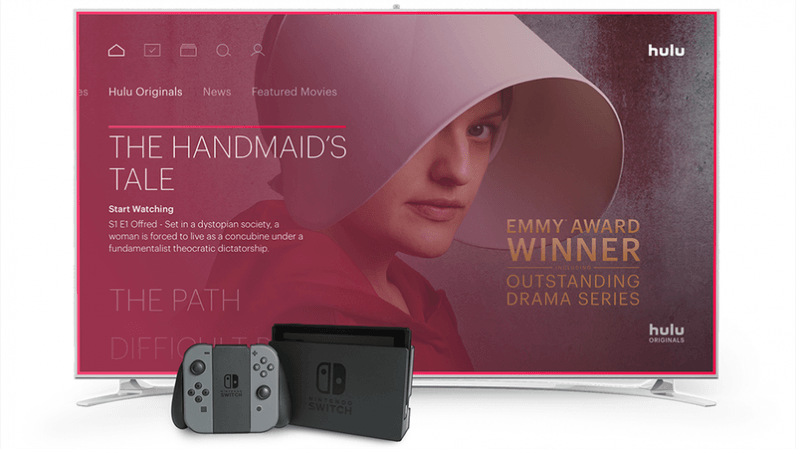 That’s finally starting to change: Hulu today announced it’ll be the first streaming app for the Switch in the US. The app will be available to download today, and you can sign up for either Hulu’s traditional streaming package or its new Live TV service. While the Switch’s screen isn’t the highest resolution at 720p, the 6.2-inch display is larger than that on most phones. Even something like a Galaxy Note 8, loses out; it has a 6.4-inch diagonal, but the extra long aspect ratio means it a smaller overall area. That said, the news is somewhat dampened by the fact that you still can’t download Hulu shows to watch offline, despite the company promising so way back in January. Unless something has changed for the Switch, that leaves Hulu behind competitors like Netflix and Amazon, both of which support episode downloads. Of course, you can’t even get Netflix and Amazon on the Switch yet, but considering how well the Switch continues to sell, I imagine it’s only a matter of time until they show up in the eShop. Now, if we could only get a Bowser browser….